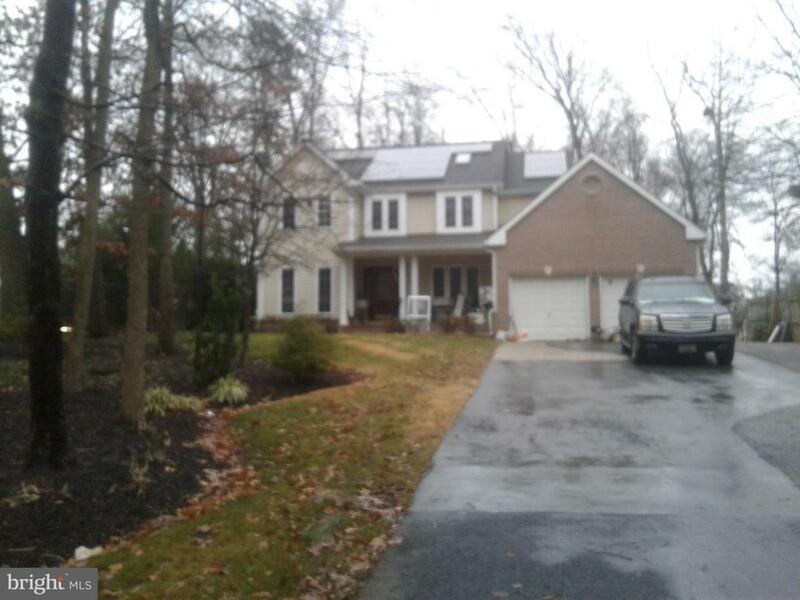 Fantastic, detached, 6+ BR / 3.5+ BA Colonial in Lanham -- Addition can be used as 7th Bedroom w/ BA. Over 2,700 sq ft living space also features In-law suite w/ kitchen on lower level. Elegant curb appeal. Backyard oasis great for entertaining. Only needs your personal touch! Schedule showings online 10 ~ 6. Hurry, won~t last long!